My name is Helen Valentina and I am a writer who loves to explore why we do the things we do and how our characters are formed by our beliefs and actions. This blog will mainly showcase my poetry, but will also promote my longer works – such as novels. The theme of Elemental Writing I am using is an attempt to identify the key element of any piece of work – for instance poetry or prose that mainly reflects emotional ideas would be ‘water’, whereas ego, action and passion ideas might be best identified as ‘fire’ and so on. 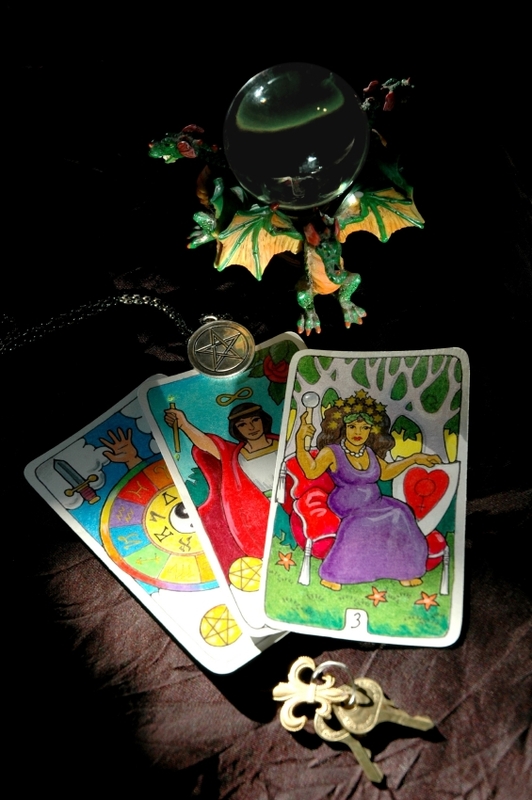 This partly reflects a separate interest of mine, the tarot deck, and its elucidation of life in terms of the elements depicted in the Minor Arcana (Cups= Water/emotions, Swords= Air/intellect, Pentacles = Earth/the material and Wands= Fire/passion, action and ego.) when considered against the journey of the soul’s development through the Major Arcana. My fascination with the elements and the different facets of life is why the type of poetry you will read here is quite eclectic, as are the genres and themes of novels I will publish. I hope that some of the terrain I cover may resonate with you and you enjoy your time here. I hope also this blog allows me to continue the wonderful friendships I have formed through the networking possible with other writers and artists on WordPress and to continue to find and build more friendships of this kind. This experience so far has truly been a revelation and a joy in my life. Thank you to all who come here and extend the hand of friendship and support – you cannot know how appreciated that is!! Helen you have such a lovely blog. Thank you for sharing! 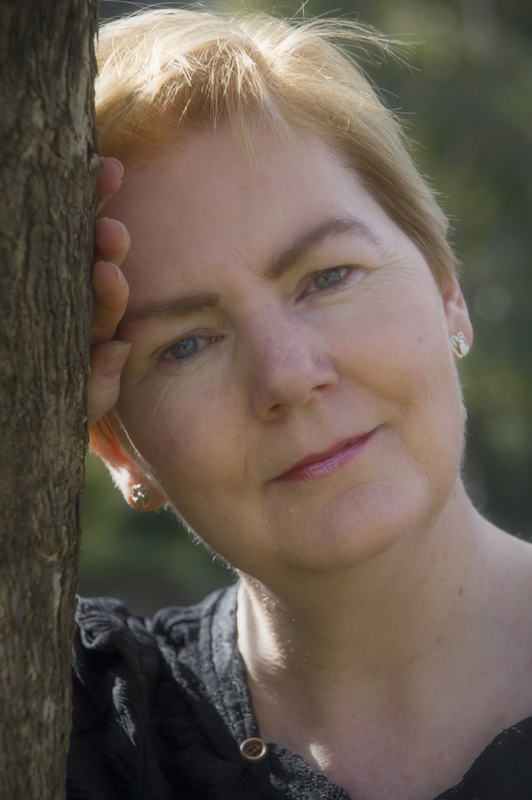 Thank you for popping by to see my rooks (http://ja2da.com) – I just LOVE poetry that Rhymes! PS I had a go at poetry in April this year round my place – If you want to go and have a bit of a snigger. Hi Helen. I just wanted to say happy new year and how I still enjoy reading your poetry. It’s beautiful. I would also like to start the new year with a nomination to your for excellence in writing. Keep posting your beautiful poetry and here is the link. Hello Helen, thank-you for following! I never heard of element writing before but love the idea. Thanks for opening up my mind and others to something new. I certainly does work well. Thank you for following our blog 🙂 We look forward to staying connected! As always, your words connect and I am pulled in 😉 I love your writing and I hope we can maintain this online friendship! Glad I found your blog today. Very thoughtful and interesting. I’m re-discovering my love of poetry. Thank you for following my blog. 🙂 Your poetry’s really emotive and poignant, and the elements are fascinating when inspiring art (as your blog clearly proves). I’ll be sure to look into your novels too. I loved your presentation. Impossible not to be attracted to know you better. I hope to start reading your books as soon as possible. I’ll take you as something high. Now, I only see the visible part of an iceberg in the ocean of humanity. A small fraction. At the same time dense and loaded with meaning in even the most insignificant things. What we can wait find underneath the surface of the water? Nice to meet you M’lady. All the best. Thanks for following my blog and liking my posts. Can’t wait to hear from you soon. I’m happy to inform you that you was nominated by me for the One Lovely Blog Award. This is so beautiful. I really like your work. Hi Helen! I nominated you for The Creative Blogger Award. If you’re interested please accept this award, and if you’re unable to for whatever reason, please accept the recognition and my sincere thanks. I’m glad to see you’re still posting, I recently just got back to posting daily. Lots of poetry in the works. And I’m glad to get some background on your writing, I never clicked your about page but it makes a lot of sense. I feel like my stuff is written from different perspectives or consciousness in a similar fashion.